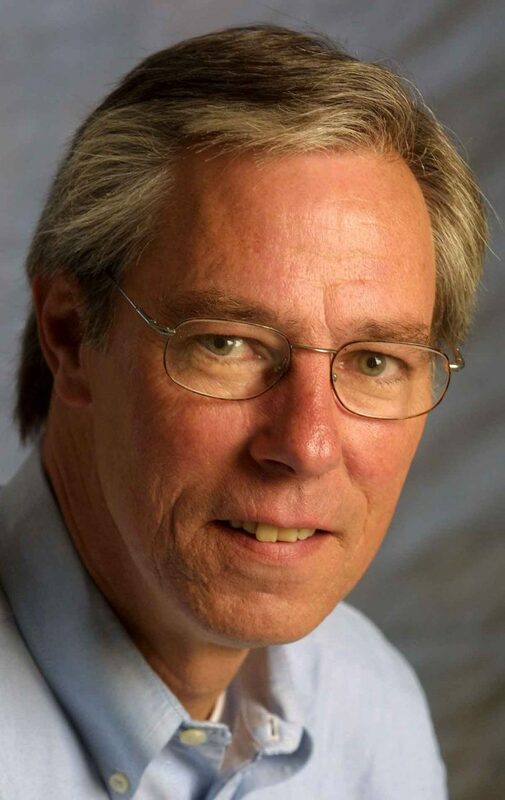 Skip Peterson is a freelance photographer after a 34-year career at the Dayton Daily News. Peterson was a staff photographer from 1973-’82 and was chief photographer and photo editor of the newspaper from 1982 until he retired in 2007. A graduate of Ohio University with a degree in journalism, Peterson was the lead photographer and photo editor on the series Military Medicine; Unnecessary Danger, which won the Pulitzer Prize for national reporting in 1998. He has also won awards from the National Press Photographers Association, Ohio News Photographers Association, Associated Press, Society of Professional Journalists and the AP Managing Editors Association. He was awarded First Place in Sports photography in the 1985 Pictures of the Year, the largest photojournalism contest in the U.S. and in 1982 received the Ohio Understanding Award for documentary photojournalism. He also received the Robert Carson Award for outstanding contribution to photojournalism from the Ohio News Photographers Association, a group that he also served as President for 16 years. Peterson also served as a regional director for the National Press Photographers Assoc. and later served two terms as their national secretary. Peterson has covered Presidential campaigns, Super Bowls, World Series, The Indianapolis 500, Kentucky Derby, the NCAA basketball championships, produced a six-month documentary The Faces of Hard Times, and spent 3 months covering various Olympic trials and the Olympic Games in Atlanta. He was a contract photographer for the book America 24/7. In addition to hundreds of newspapers across the US, his work has appeared in LIFE, Time, Newsweek, Sports Illustrated, Car Collector, Classic Motorsports, Ohio 24/7 and 5 volumes of the Best of Photojournalism. Peterson is currently doing a variety of freelance photography for various clients which include The Associated Press, Reuters, Invision Agency and a number of local corporations and non-profits. He wrote a weekly automotive column for the Dayton Daily News for 6 years, and now contributes a column monthly. A certified “gear head” since birth, he is also the chairman of the Dayton Concours d’Elegance at Carillon Historical Park, an invitational classic automobile show that benefits Dayton History. Peterson is also a member of the Indianapolis 500 Old Timers and the DARF Hall of Fame.